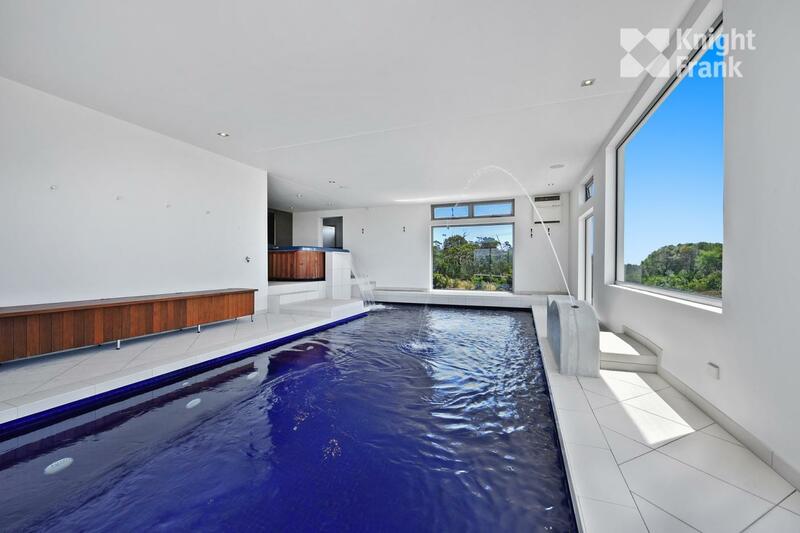 There are no surprises why we saw the most traffic to our Tasmanian listings this week go to this exquisite home. 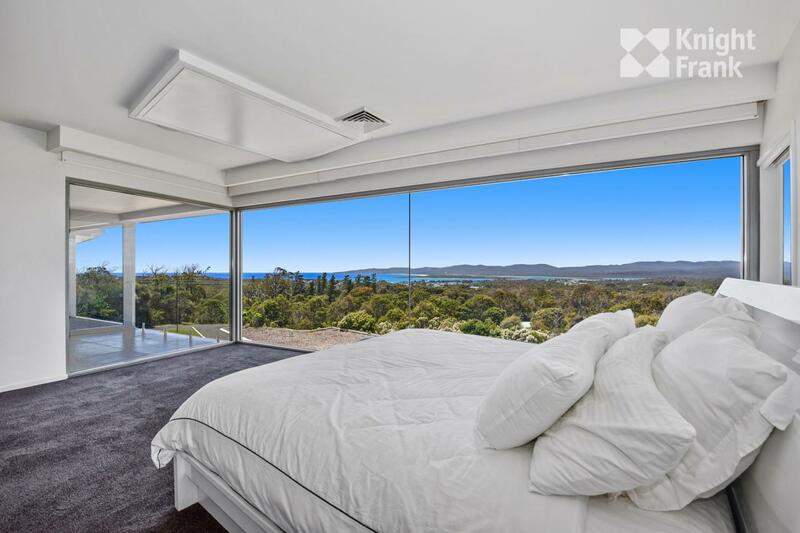 There are few properties in Tasmania that could match it in its mix of incredible views, amenities, luxury, location, and design. An incredible retreat or home away from the busyness of city life, this property enjoys access to the pristine wilderness of the Narawntapu National Park as well as the beaches of Hawley in north-western Tasmania. The crow’s nest views dominate this entire home’s ethos, with cinematic vistas of the surrounding greenery, extending in a 360 degree vantage around the property. The east-facing lounge is the perfect place to welcome in each morning. 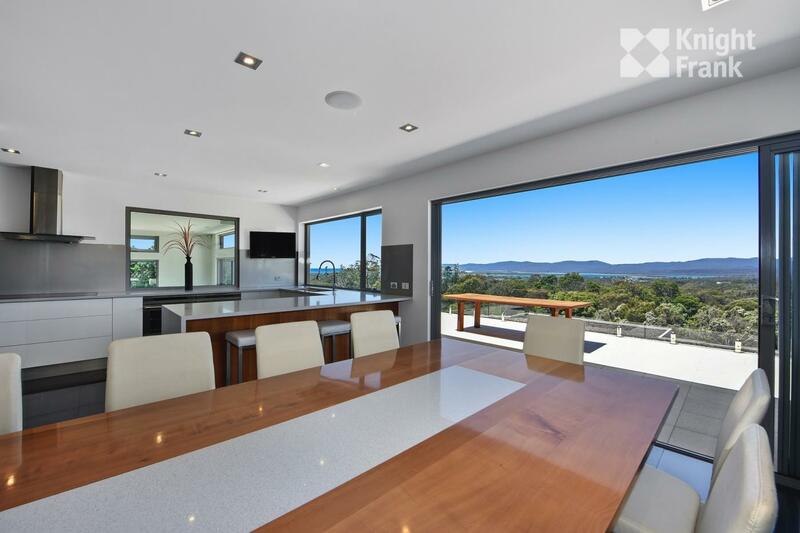 Sleek is the best word to describe much of this home’s design, made most manifest in the kitchen, which includes a wide and deep sink with one of the best views in Australia. 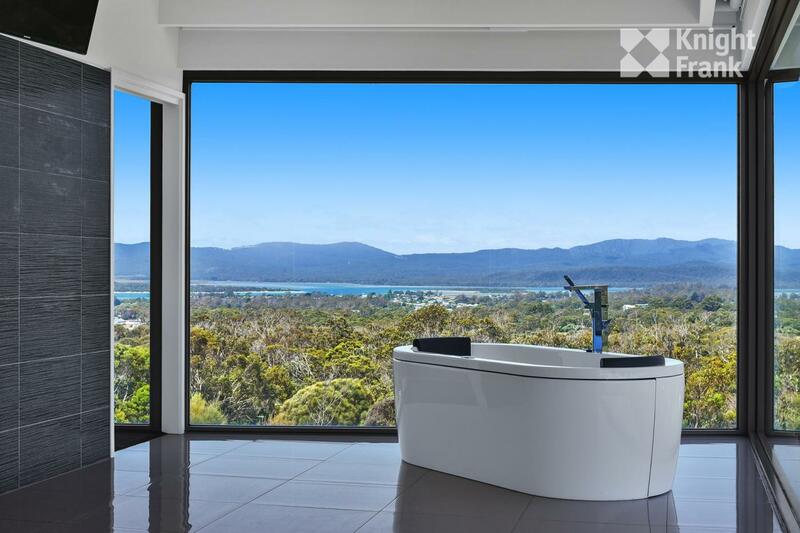 The freestanding bath in one of the home’s seven bathrooms is reason alone to call this one of Tasmania’s most luxurious homes. With the north-west coast of Tasmania famous for its wild nature and weather, it is the perfect vantage point from which to see the sky show off a thousand colours within a day. 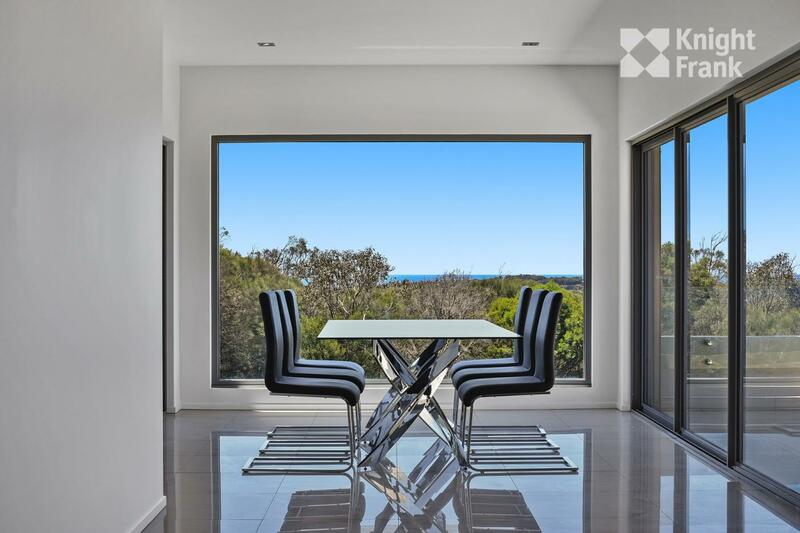 Polished tile flooring makes the living areas of the property easy to maintain, while playing a large role in showing this property off as a modern, luxurious design without parallel in the area. An integrated electronic control system also allows you to save on energy costs and easily change how the home is used at various times of the year. 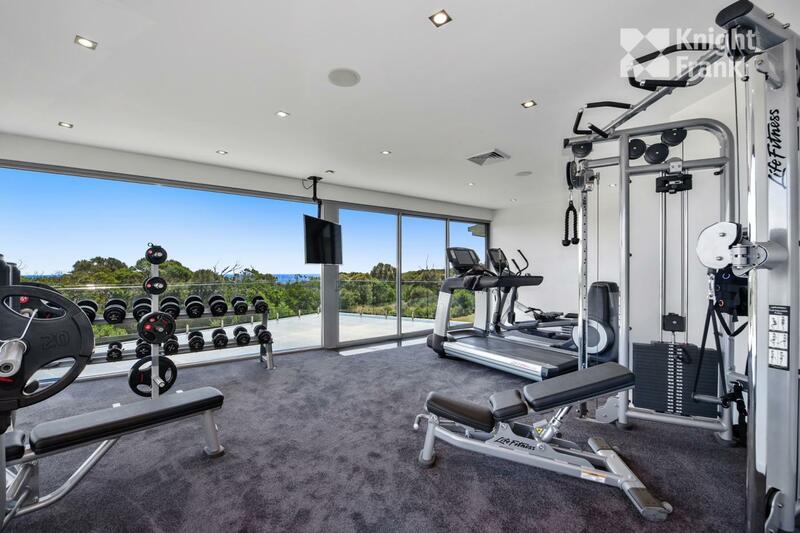 The home includes not only an indoor pool (with fountain and waterfall) but a sauna and spa as well, and a spacious home gym, providing you with all you need to stay healthy in your hilltop retreat. 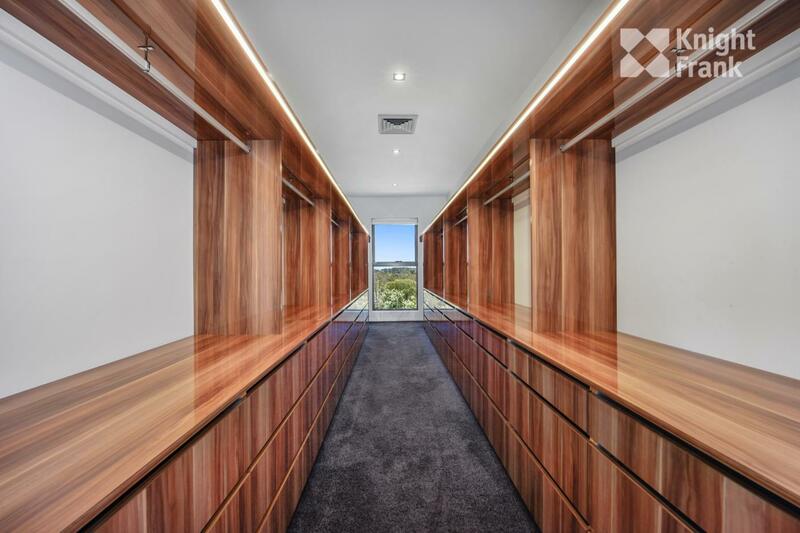 The walk in robe for the master bedroom is nearly as impressive as the wine cellar, with softwood polished cabinetry providing a tactile experience like no other wardrobe ever could. And of course, at the end of the fashion runway is another million-dollar view. This isn’t a home for the reclusive. This is a home to enjoy with others, with six bedrooms making it ideal for visitors (or to hire out to guests) and entertaining areas that would make those in the Hollywood Hills jealous. 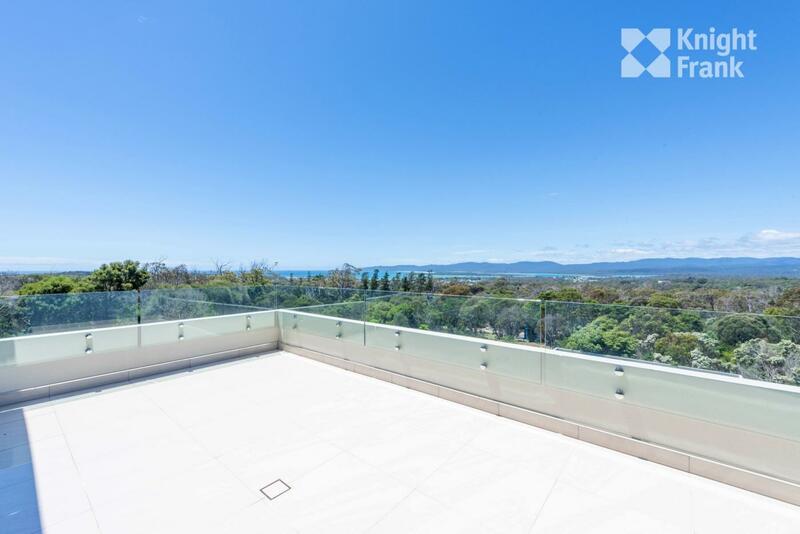 Clear glass balustrades help to stay out of the way of views, making it seem like the home melts into the surrounding flora, more like an infinity pool than a home.